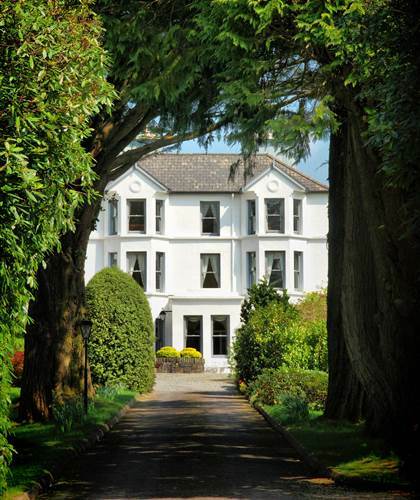 Sunday is a Special day at Seaview House Hotel. It is only day we serve lunch out side of private lunch bookings. 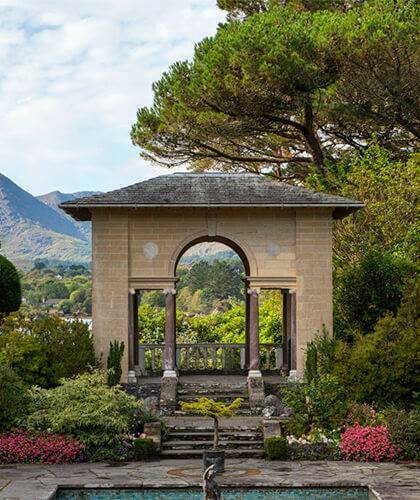 Its the perfect location for a post lunch tour around the West Cork area with many much beautiful walks, scenery and gardens to explore. Our delicious traditional four course Sunday lunch is served in the dining room from 12.45pm-2.00pm. We also have a children menu available. The Traditional Desert Trolley is a favourite with young and old diners alike! Please look out for our Relaxation Sunday package this Season.